This entry was posted in DIY Essential Oils, Essential Oils and tagged BATHROOM SCRUB, CLEANING, DIY, Essential Oils, HOMEMADE, NATURAL LIVING, NON-TOXIC LIVING, YOUNG LIVING, YOUNG LIVING ESSENTIAL OILS. Bookmark the permalink. 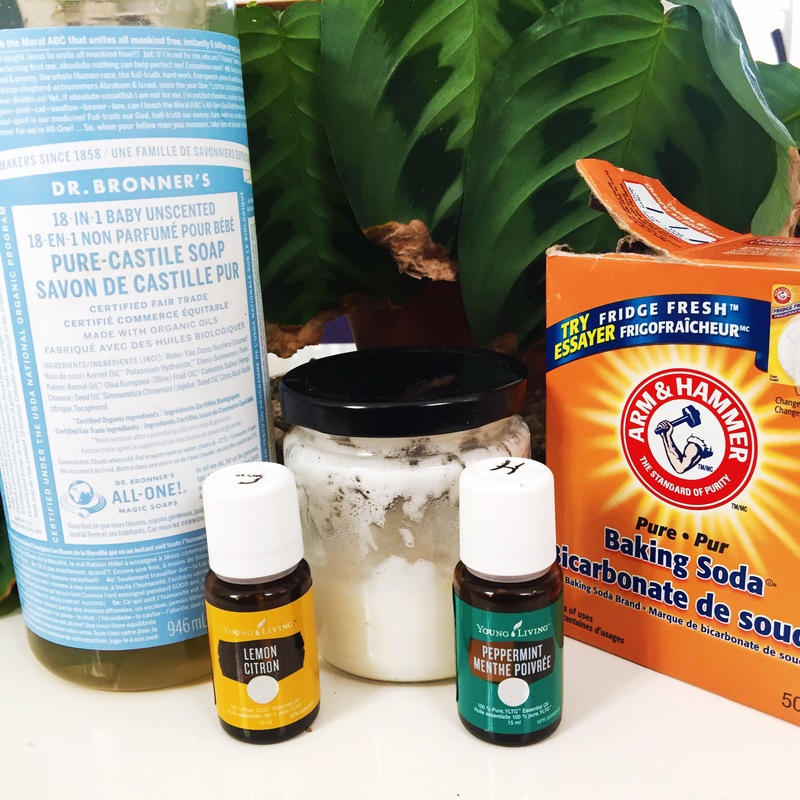 Dr.Bronner’s is amazing – can’t wait to try this DIY recipe! Oh man I LOVE Dr.Bronner’s! So many good uses around the house. Let me know how you like this recipe!